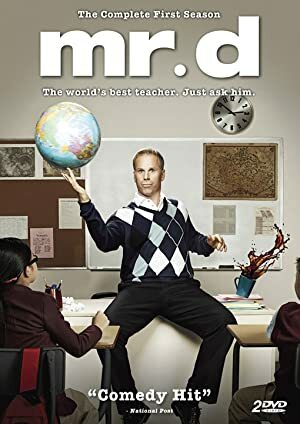 Mr. D – Season 6 (2018) – What's New on Netflix Canada Today! Mr. D is a charming, underqualified teacher trying to fake his way through a teaching job, just like he often fakes his way through life. Follow a teacher juggle through being a teacher and deal with his students while trying to maintain his not so cool lifestyle.